Motorsports and watchmaking are united by a shared quest for split-second precision, an unwavering level of dependability and to continually push the limits of mechanical performance. Building upon this parallel, Rolex supports the finest events in motor racing and encourages the global development of this high-performance sport. Based upon a long-standing association that spans back to the 1930s, this venture into innovation continues to foster excellence, and safeguards the heritage in both disciplines of watchmaking and motor racing. The birth of this partnership can be traced back to the period where Sir Malcom Campell set nine World Land Speed Records and broke the 300 mile-per-hour barrier while behind the wheel of Bluebird in 1935 with a Rolex on his wrist. 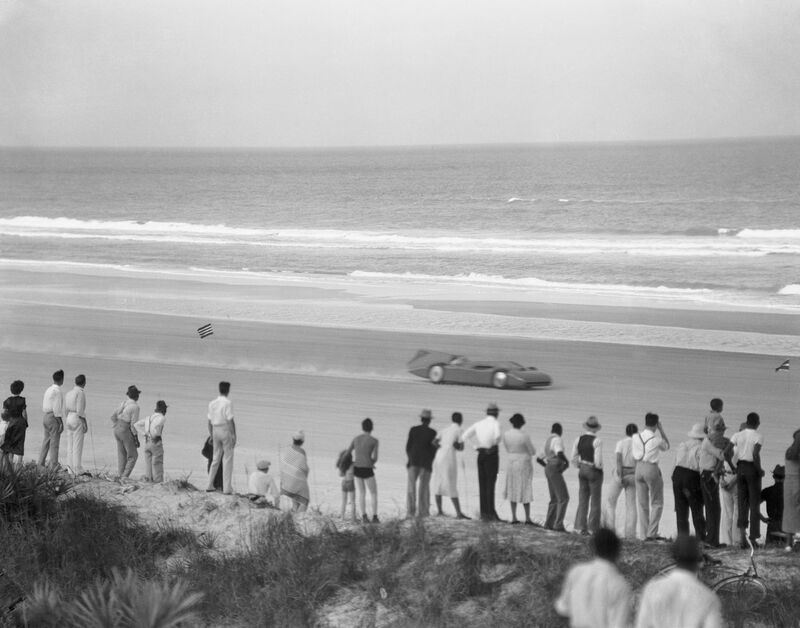 Many of these legendary runs took place at Daytona Beach, an iconic venue in itself that had earned the nickname the ‘birthplace of speed’ over the decades. It is no coincidence that Rolex has also partnered the Daytona International Speedway in the United States since the circuit opened in 1959 at Daytona Beach, Florida – the fastest speedway in the United States at the time. A few years later, Rolex created its iconic chronograph for racing drivers, the Cosmograph, and added the name “Daytona” to the dial, cementing the association with speed for time immemorial. 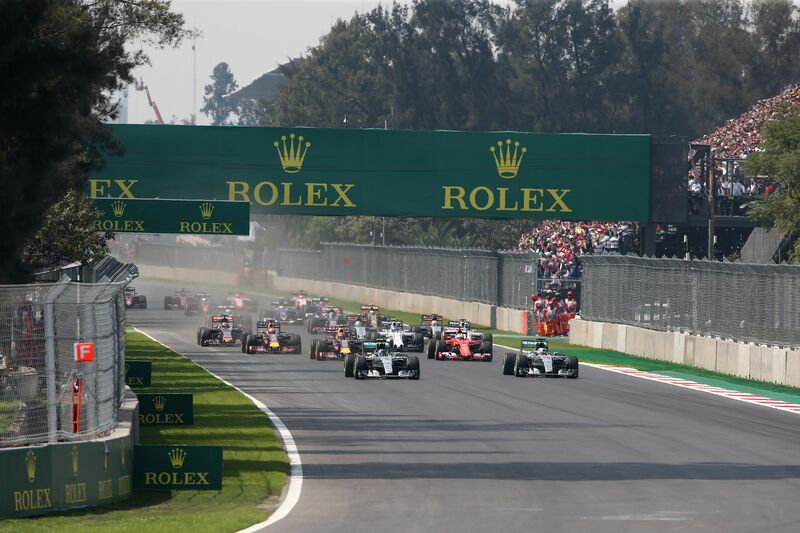 Significantly today, Rolex is a Global Partner and Official Timepiece of Formula 1®, the pinnacle of motor sport, as well as Title Sponsor of the season’s opening race, the FORMULA 1 ROLEX AUSTRALIAN GRAND PRIX. Formed in 2013, these partnerships ark the culmination of the brand’s history of close ties with motor racing, speed and cutting-edge technology. This technology used daily in Formula 1® is widely considered to be among the most advanced and precise in the world. While Formula 1® is the epitome of speed, endurance racing demands a completely different set of drivers’ skills and specific requirements from the cars. Since 1992, Rolex has been the Title Sponsor of the Rolex 24 At Daytona®, one of the world’s most renowned round-the-clock sports car races. Conducted entirely over a compact 5.73-kilometre closed racetrack, it features a unique combination of a high-banked tri-oval superspeedway and a sweeping, fast infield section. 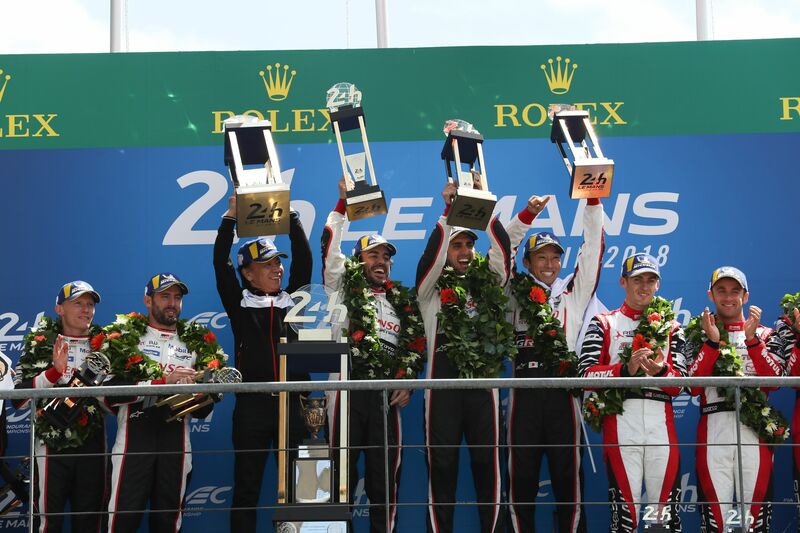 Over in Europe, Rolex is the Official Timepiece for the 24 Hours of Le Mans, the world’s oldest sports car endurance race and one of the toughest tests for driver and machine. Held in France since 1923, on a 13.629-kilometer circuit, it combines heritage, endurance and speed. Rolex also partners the 12 Hours of Sebring held annually in Florida. 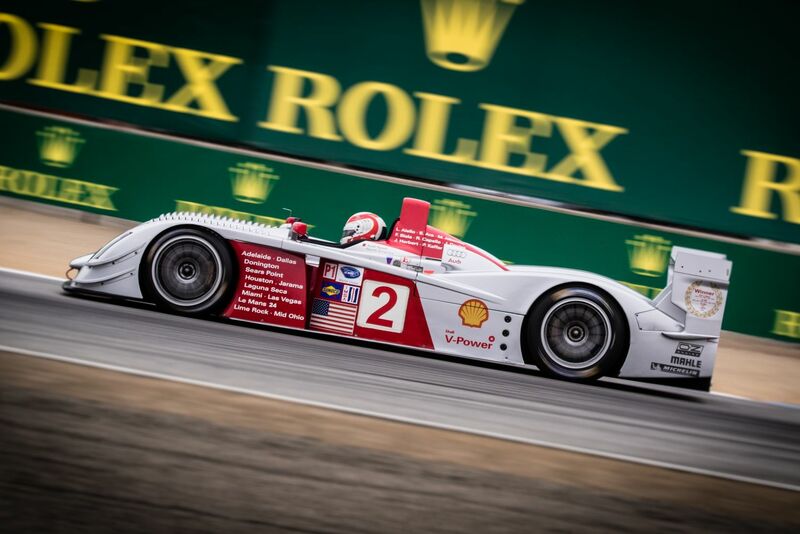 Together, these 3 races are informally known as the Triple Crown of endurance racing. While we admire the robust performance of motorsports, Rolex also partners events that celebrate the beauty of classic cars, including the Pebble Beach Concours d’Elegance® held annually in California. Featuring the most striking, perfectly restored classic cars, this event is on every classic car aficionado’s calendar, of which Rolex has been the Official Timekeeper since 1997. On the other side of the pond, since 2004, Rolex has partnered the Goodwood Revival in the UK, the world’s most popular historic race meeting dedicated to racing cars built before 1966. The annual event at the old Goodwood motor racing circuit revives the golden era of motor sport not just with vehicle and racing, but also through period costume and ambiance. The roots of Rolex have always been with the celebration of individual human achievement, and Rolex has recognized one of the most outstanding individuals in the world of racing with Sir Jackie Stewart becoming a Rolex Testimonee in 1968. One of the most celebrated Formula 1® drivers of the last 50 years, Sir Jackie has won three FIA Formula One World Championships™ and 27 Grand Prix out of 99 races, and is a pioneer of driver safety in Formula 1®, which has had a lasting impact in the sport. Recently, two more Formula 1® drivers have joined the Rolex family: Australian Mark Webber, a Rolex Testimonee since 2017, who won nine Formula 1® Grand Prix races and the 2015 FIA World Endurance Championship; and German-Finnish Nico Rosberg, the 2016 F1® world champion. Rolex has also partnered with the most successful driver in the history of endurance racing, Danish driver Tom Kristensen, since 2010. A record nine-time winner of the 24 Hours of Le Mans, he has also triumphed six times at the 12 Hours of Sebring and is the record holder for victories in the race. In keeping with its spirit of pushing the limits of performance, Rolex joined the BLOODHOUND World Land Speed Record project in 2011 as the Official Timing Partner. The BLOODHOUND Project is preparing to set a new record of 1,000 miles per hour with a cutting-edge supersonic jet-and-rocket-powered car, BLOODHOUND SSC, equipped with two bespoke cockpit instruments developed and engineered by Rolex. This partnership is significant as it stamps Rolex’s long-standing presence at the breaking of land speed records. Rolex was present back in 1935 with Sir Malcolm Campbell and Bluebird, Rolex will be present with BLOODHOUND SSC, right at the barrier, again.